We send payment using PayPal, WebMoney, Vodafone cash, Vodafone Blance. Payments are sent automatically in 2-5 days after payment request provided that the lowest withdrawal amount above has been obtained. 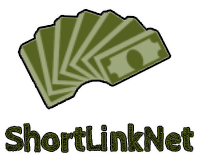 What are the benefits of shortcut links?